Avocado Lover? We feel you! This versatile and creamy fruit can be added to multiple dishes such as salads, pastas, sandwiches or cakes. 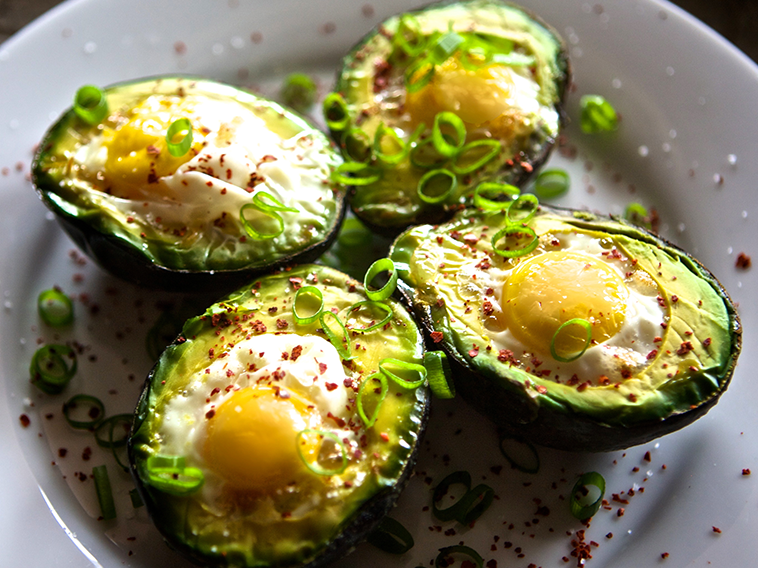 Discover these easy and healthy avocado combinations that will nourish and give you extra energy.